Is Tesla CEO Elon Musk's Pay Package Really About Compensation? 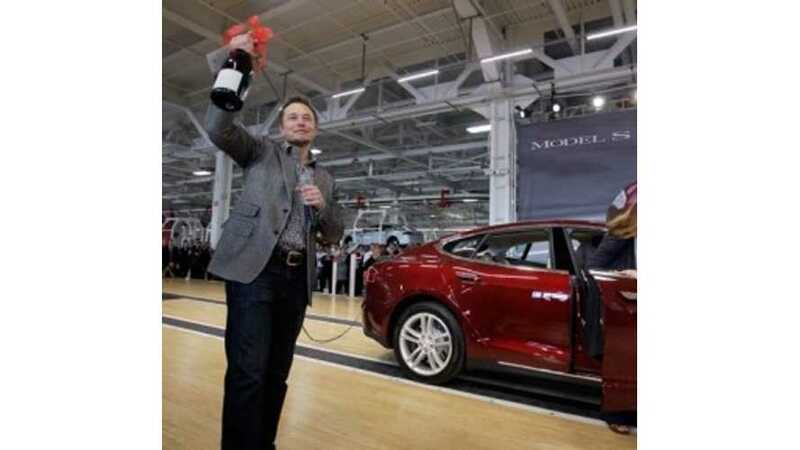 Tesla's board recently approved one of the largest CEO compensation packages in history. 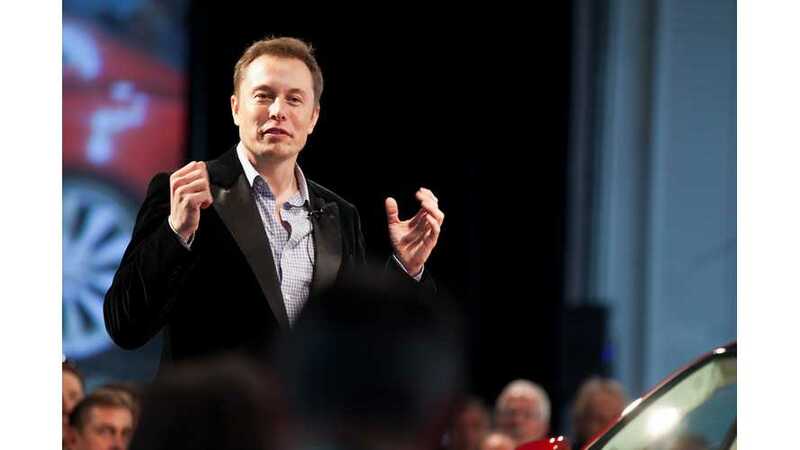 While much has been written about Elon Musk's milestone-based, decade-long pay package, Harvard Business Review's George Serafeim argues that the plan really has nothing to do with compensation. 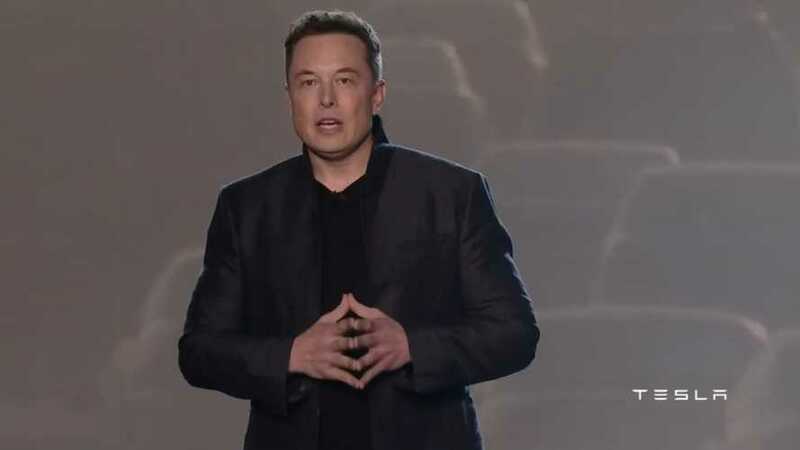 Elon Musk receives only California's minimum wage as salary from Tesla, yet he posted the largest total CEO compensation by a margin of more than a $1 billion last year. In 2015, Musk received $37,584 in compensation from Tesla, which works out to minimum wage pay for the year. Of course, Musk holds stock options too, but those don't count towards annual compensation. 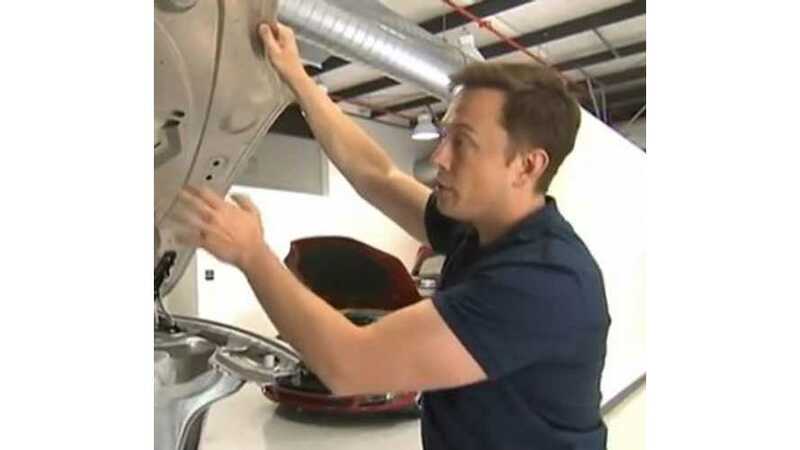 Tesla Motors CEO Elon Musk took only $1 pay from Tesla in 2013. His official salary is higher, but Musk takes only $1 per year.